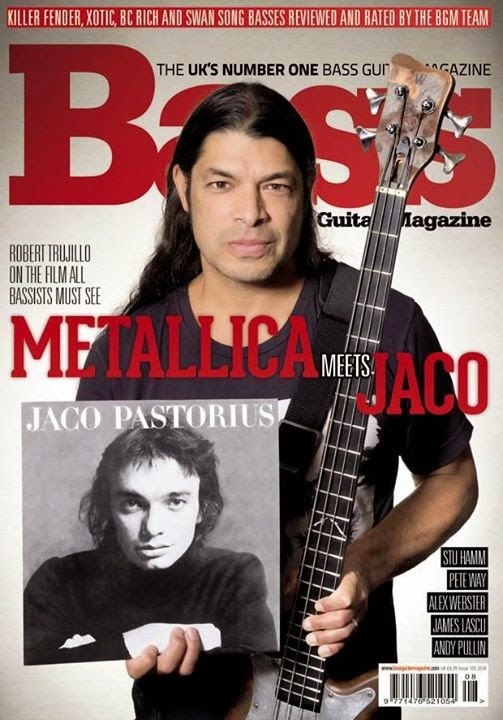 Warwick Signature Artist Robert Trujillo and Warwick Artist Stuart Hamm will be featured in the upcoming issue of Bass Guitar Magazine UK. Robert Trujillo will perform with Mass Mental on the Warwick Open Day 2014 at September 6th in Markneukirchen, Germany. Stuart Hamm will be a professor at the Warwick Bass Camp from August 31st to September 5th.